One would think that with so much customer data available, in so many places, companies would know exactly how and where to engage with their customers most effectively. But in fact, the distance between companies and their customers has never been wider. Why? 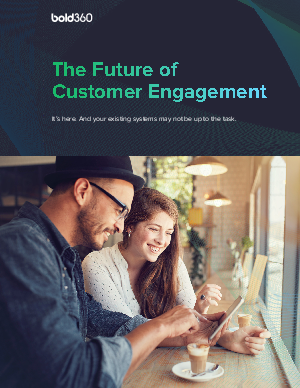 Because traditional customer service systems and CRMs just aren’t up to the task of tackling today’s decentralized, fragmented customer data. They can’t collect it, let alone curate it and harvest insights from it to help companies understand who their customers are and what they’re saying and doing. As a result, there’s a major disconnect between what customers want and what companies are delivering.